Music-streaming company Spotify is now offering a 3-month subscription of its Premium service for a total of just 99 cents. The offer is only available to new subscribers in the US. 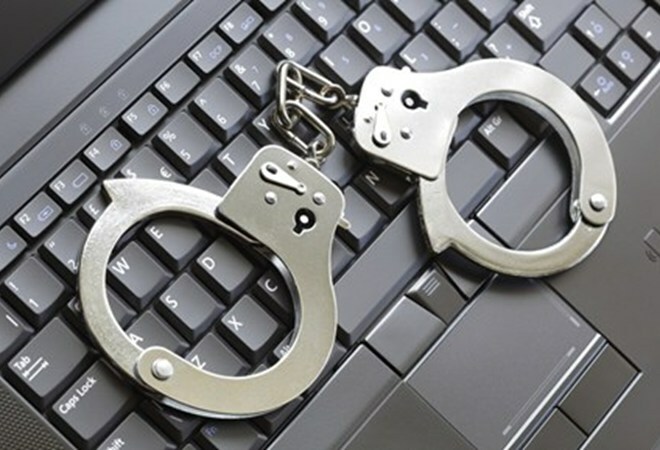 The US Federal Bureau of Investigation (FBI) has arrested two men for allegedly breaking into accounts of some Photobucket users and selling off access to their private information without authorization. 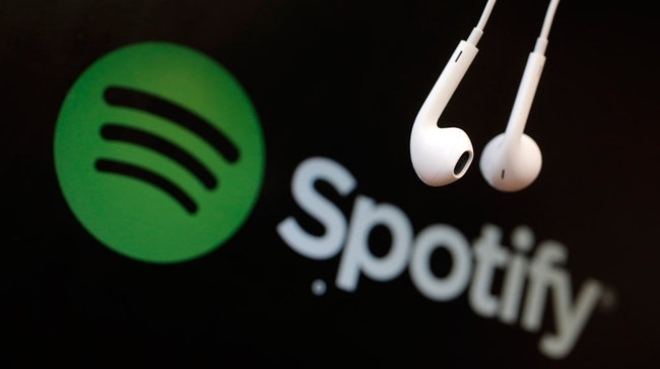 Spotify, the popular music-streaming company, is planning to venture into the online-video business, according to a report by Wall Street Journal. Yahoo!-owned photo-sharing service Flickr just rolled out a complete design overhaul of its service for web, desktop, and mobile. The new Flickr also includes new features to make the experience more than just a cosmetic facelift. 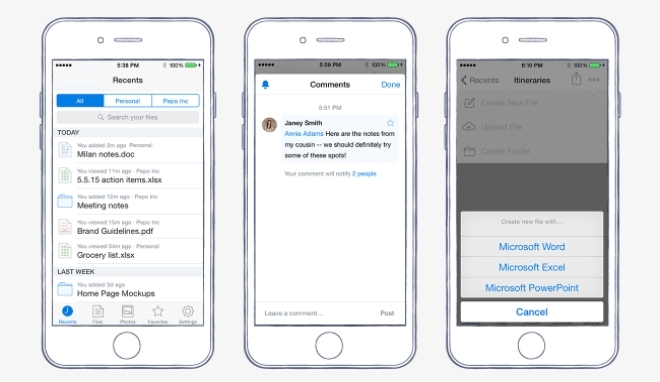 Dropbox has updated its iOS app to version 3.9, bringing in a new Recents tab that lists all the recently used files, as well as the ability to add comments on files. 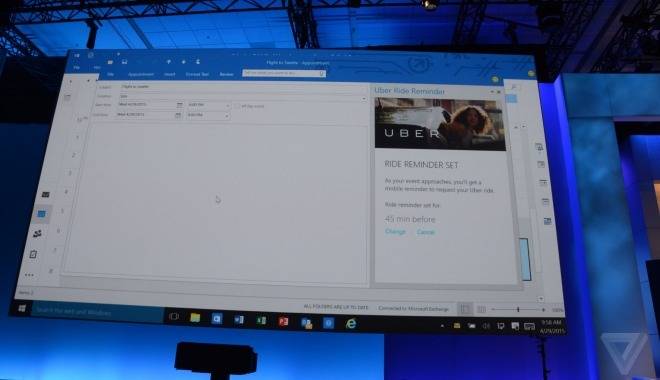 In addition, the company has also announced that in the next few weeks it’ll add the ability to create Microsoft Office docs (Word, Excel, and PowerPoint files) right from within the app – this feature will be available in a separate update. 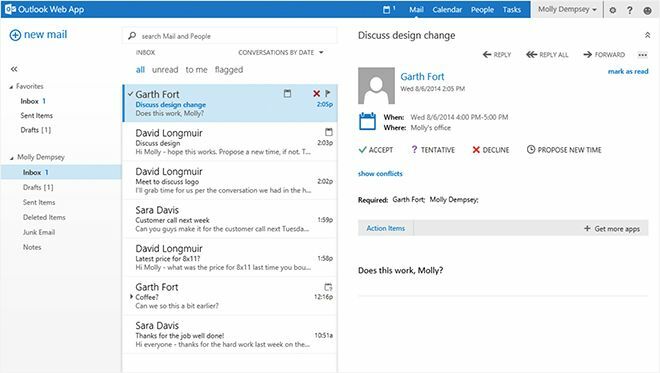 Microsoft is planning to migrate all Outlook.com users to Office 365 sometime this year, according to a report from The Verge. The company says that the move will allow it to align its Office 365, Exchange, and Outlook platforms, and provide a consistent experience. 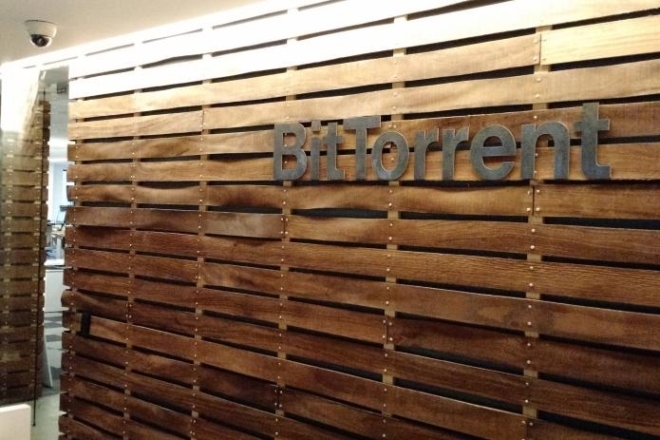 BitTorrent, the company behind the technology of the same name that allows for peer-to-peer transfer of files, has laid off a significant number of its employees in the US, according to a Buzzfeed report. 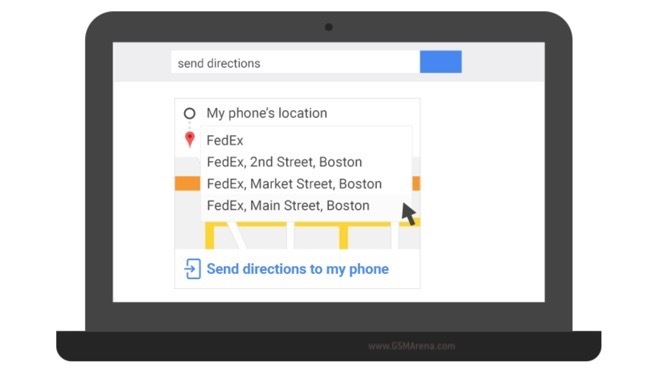 You can now easily send directions from your desktop to your Android smartphone. Google added the nifty functionality to its desktop search. Facebook’s Internet.org initiative, which aims to bring affordable Internet to the 5 billion people in the world who otherwise can’t access it, has already benefited 800 million people in nine countries, according to CEO Mark Zuckerberg. 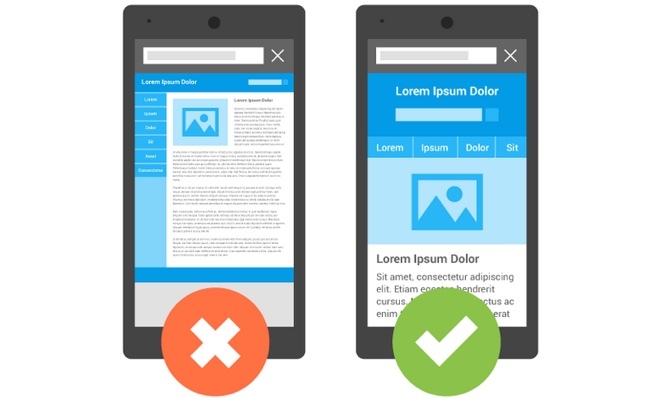 Google rolled out an update to its search engine, which boosts the ranking of mobile-friendly pages. The update affects search rankings only on mobile devices in all languages. 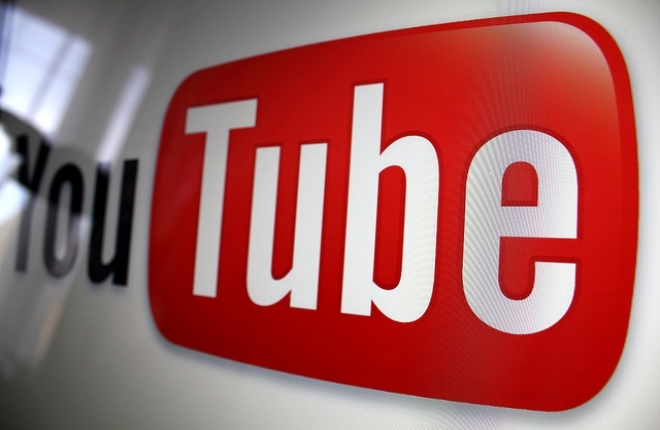 Google has announced that YouTube apps running on select devices manufactured in 2012 and earlier will no longer be supported after this month. These devices include Sony TVs & Blu-ray Discs, Panasonic TVs & Blu-ray Discs, older iOS devices, and devices running older versions of Google TV. There is no doubt that Google is the undisputed king of the online search market, but it looks like Bing is slowly and steadily capturing market share, at least in the US. According to latest numbers from research firm comScore, Microsoft’s search engine has captured 20.1% of the US desktop search market, which means that it now powers 1 in every 5 desktop searches in the country. 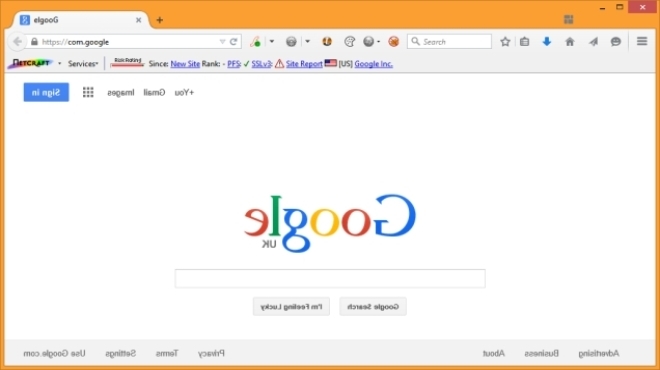 Every year, search giant Google comes up with something special for April Fools Day, and this year was no exception, with the company’s website coming out reversed. However, what’s different this year was that the prank inadvertently broke the website’s security. 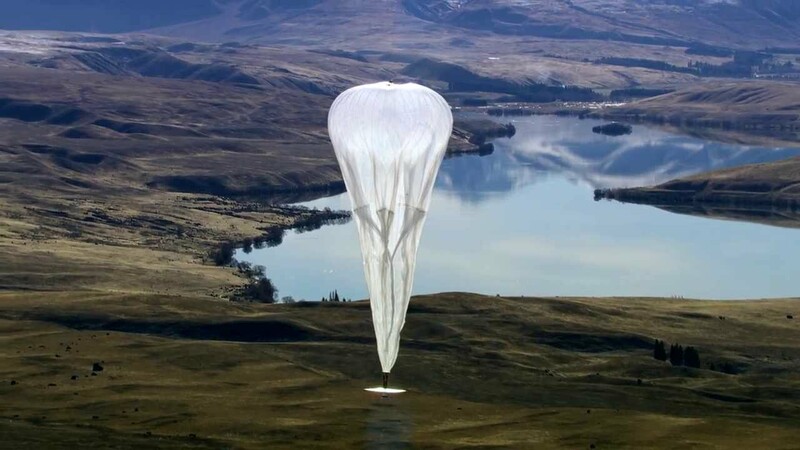 Google has said that its Project Loon, which involves beaming 4G mobile Internet from helium-filled balloons, is close to launching thousands of balloons. The project has been underway for a couple of years now.